Principal Middleware Architect at Red Hat specialized in the areas of integration, modernization and migration of applications towards Open Source environments. With extensive experience in software development and its implementation in business environments, helping development and operation teams to establish the best method to evolve in their work environments and optimize their performance. 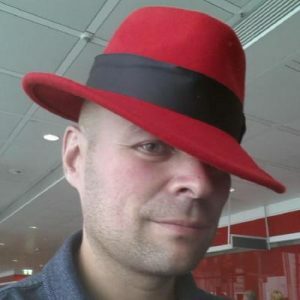 It is very common in an integration landscape to have different components connected using a messaging system such as Red Hat AMQ 7 (RHAMQ 7). In this landscape, usually, there are JEE application servers, such as Red Hat JBoss Enterprise Application Platform 7 (JBoss EAP 7), to deploy and run applications connected to the messaging system. 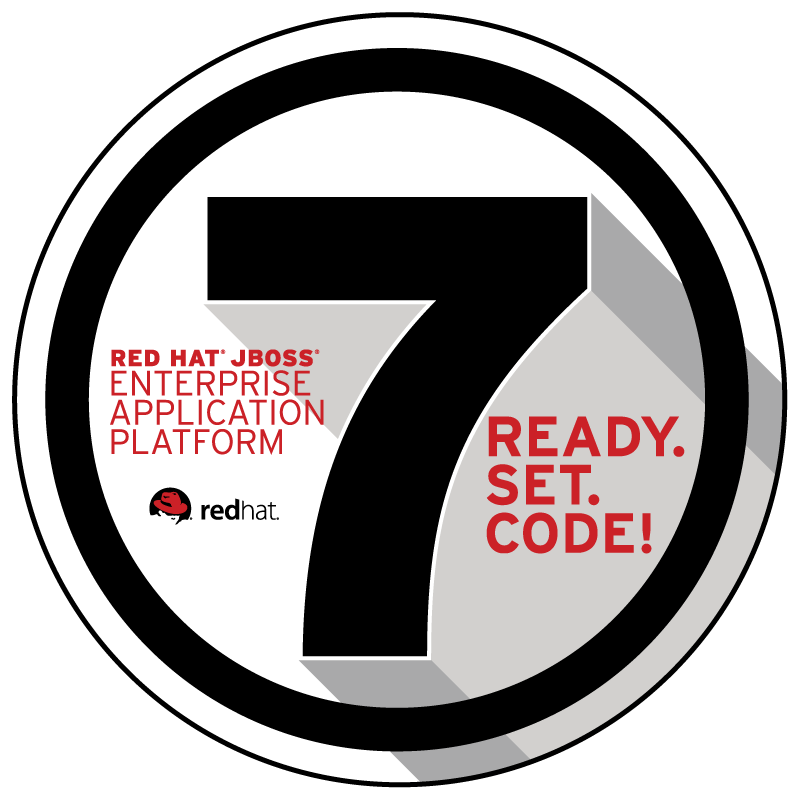 This article describes in detail how to integrate a remote RHAMQ 7 cluster on a JBoss EAP 7 server, and it covers in detail the different configurations and components and some tips to improve your message-driven beans (MDBs) applications. Red Hat AMQ 7 includes some tools for monitoring the Red Hat AMQ broker. These tools allow you to get metrics about the performance and behavior of the broker and its resources. Metrics are very important for measuring performance and for identifying issues that are causing poor performance. Management web console that is based on Hawtio: This console includes some perspectives and dashboards for monitoring the most important components of the broker. A Jolokia REST-like API: This provides full access to JMX beans through HTTP requests. Red Hat JBoss Operation Network: This is an enterprise, Java-based administration and management platform for developing, testing, deploying, and monitoring Red Hat JBoss Middleware applications. These tools are incredible and fully integrated with the original product. However, there are cases where Red Hat AMQ 7 is deployed in environments where other tools are used to monitor the broker, for example, jmxtrans. Red Hat JBoss AMQ Interconnect provides flexible routing of messages between AMQP-enabled endpoints, including clients, brokers, and standalone services. With a single connection to a network of AMQ Interconnect routers, a client can exchange messages with any other endpoint connected to the network. AMQ Interconnect can create various topologies to manage a high volume of traffic or define an elastic network in front of AMQ 7 brokers. This article shows a sample AMQ Interconnect topology for scaling AMQ 7 brokers easily.